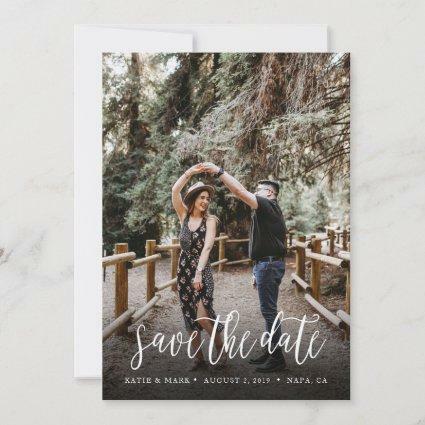 Chalkboard Save the Date vintage wedding photo flexible magnet featuring a band of chalkboard and a vintage frame with your details and your black and white photo. 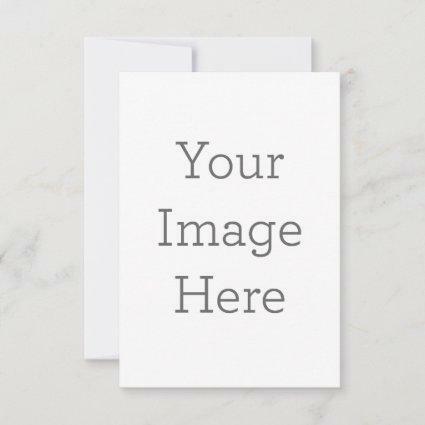 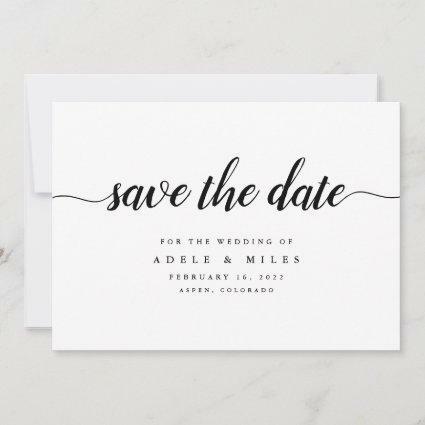 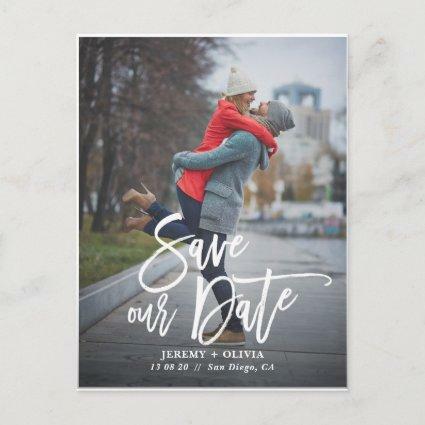 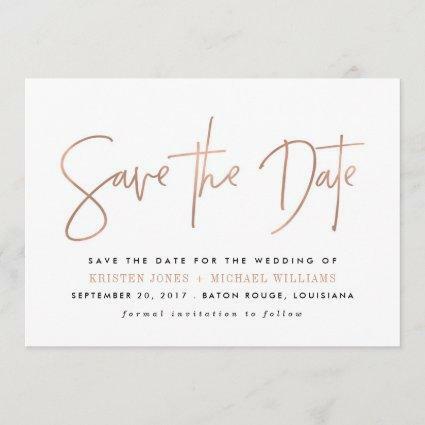 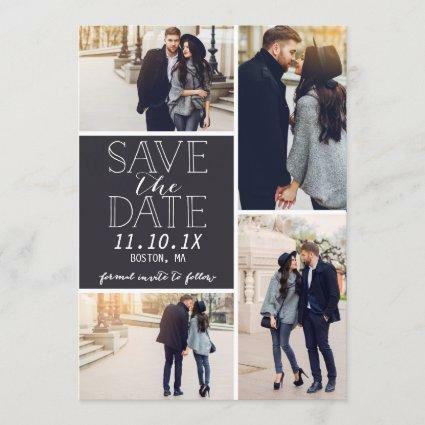 This minimalist modern design is perfect for your Save the Date announcement. 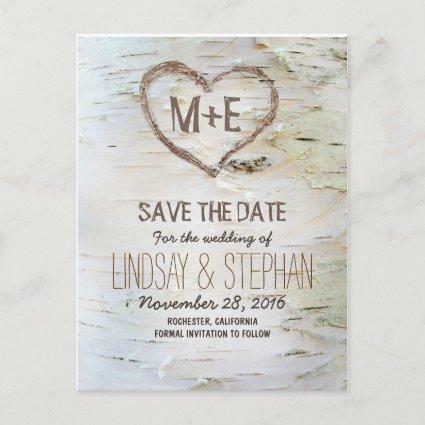 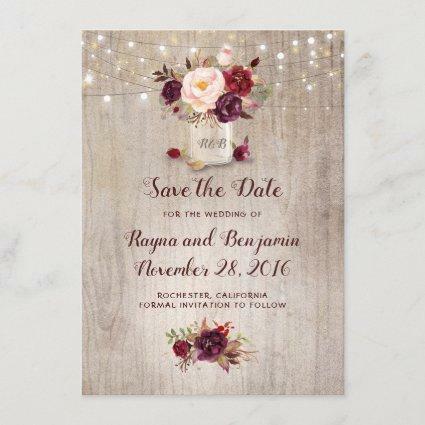 It is a completely customizable template design perfect for a contemporary or traditional wedding.